Kristen Bruno, MD, is a pediatrician with Purely Pediatrics, a Washington University Clinical Associates practice located in the St. Louis Children’s Hospital Specialty Care Clinic. She received her medical degree and completed training at Washington University School of Medicine at St. Louis Children’s Hospital. For inquiries and appointments, call 314-454-5500. Dr. Bruno is a mom of two; Sophie and Jack are 5 and 8. When not at work, she soaks up every minute possible with her kids, and advises her patients’ parents to do the same. Carrie Coughlin, MD, is a Washington University pediatric dermatologist at St. Louis Children’s Hospital. She sees children at St. Louis Children’s Hospital and the Children’s Specialty Care Center. She earned her undergraduate degree in history at Yale University and completed both her medical education and training at Washington University School of Medicine. Her research interests include care of transplant patients, cutaneous consequences of immunosuppression, and neonatal dermatology. Sarah Garwood, MD, is a Washington University adolescent medicine physician at St. Louis Children’s Hospital. 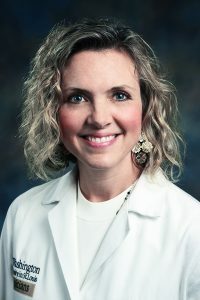 After completing medical school at the University of Missouri – Columbia, she trained at Children’s and became an attending physician in 2008. Like any parent, she spends a lot of her “free” time running her 3 girls around to different activities. But when they have downtime, Dr. Garwood likes to live by her favorite MomDoc tip: Keep track of and limit screen time. Dr. Blatnik specializes in the nonoperative treatment of all musculoskeletal sports-related conditions in pediatric and adolescent patients ages 5 and above. She has three kids of her own, who are now 2, 4 and 6. Together with her husband, Jeffrey, they love to spend our time away from work exploring the city. 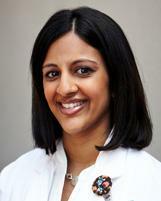 Dr. Jagruti Anadkat is a pediatrician in the Newborn Intensive Care Unit (NICU) at St. Louis Children’s Hospital. She is also affiliated with multiple hospitals in the area, including Barnes-Jewish Hospital and Missouri Baptist Medical Center. Dr. Anadkat received her medical degree from Northeast Ohio Medical University and has been in practice between 11-20 years. Being a kid can be hard! Navigating expectations at home, school and among friends — it can be overwhelming. I love working with families to make everything more manageable. 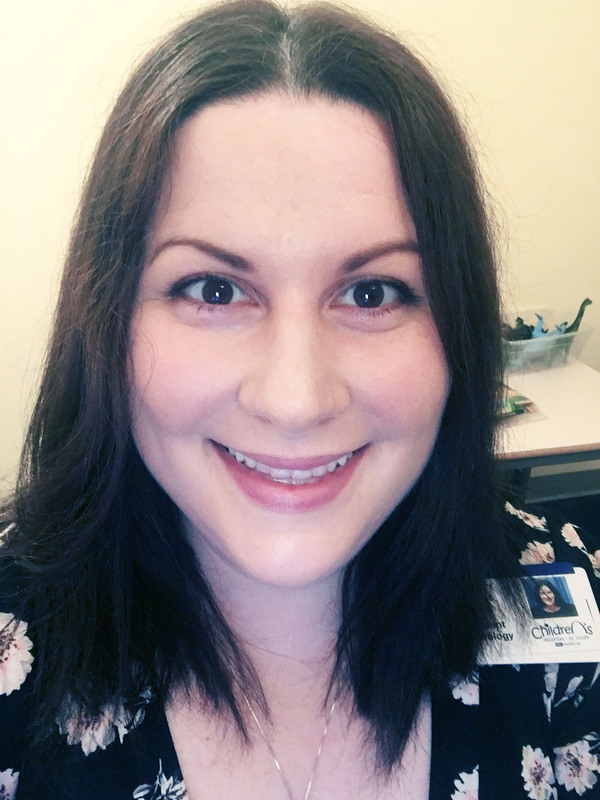 I started seeing psychology patients at the St. Louis Children’s Hospital Specialty Care Center in 2016, and help families deal with everything from sleep challenges to adherence issues. Not at work, I like exploring St. Louis and spending as much time as possible in Forest Park. Kerry Prout, PhD is a child psychologist with St. Louis Children’s Hospital. 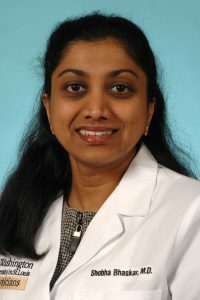 Shobha Bhaskar, MD is a pediatric hospitalist with St. Louis Children’s Hospital and Washington University School of Medicine, who also sees patients at Children’s Hospital facilities at Missouri Baptist Medical Center and Progress West Healthcare. Dr. Orscheln is the director of ambulatory pediatric infectious diseases and the International Adoption Center at St. Louis Children’s Hospital. Her special clinical interests include adoption medicine, international health, and orthopedic infections. Her research interests include prevention of staphylococcal infections and treatment of orthopedic infections in children. 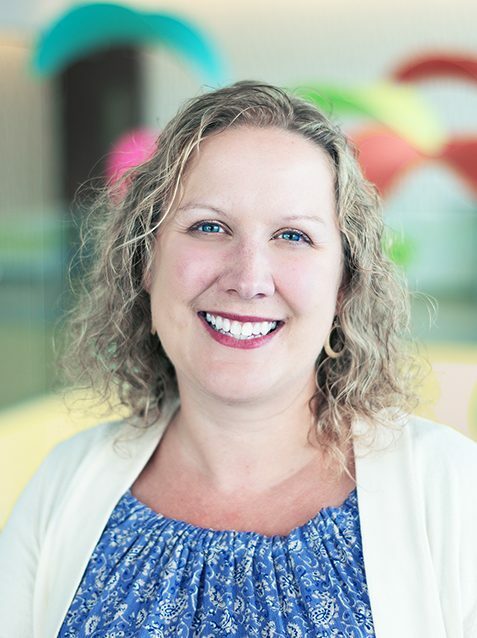 Kim Sirl, Ph.D. is a clinical psychologist with the Department of Psychology at St. Louis Children’s Hospital who specializes in the cognitive-behavioral treatment of children ages 4-12 years. 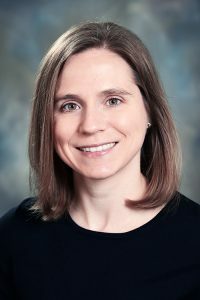 She works closely with many community pediatricians and the Movement Disorders Clinic at Washington University School of Medicine. Outside of work, Dr. Sirl and her husband enjoy parenting their pre-school-aged, locally adopted daughter. Dr. Pierson is a pediatric neuropsychologist who specializes in the evaluation of cognitive, academic, behavioral, and social-emotional problems associated with conditions impacting the central nervous system, including hematological conditions such as sickle cell disease, and solid organ transplant. Dr. Harker is a pediatric neuropsychologist who specializes in the evaluation of cognitive, academic, behavioral, and social-emotional problems associated with medical and neurological disorders, including pediatric epilepsy and seizure disorders. 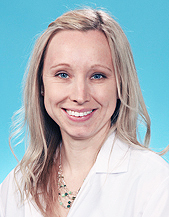 Emily Hahn is a board certified pediatric dentist at St. Louis Children’s Hospital. At the dental clinic within the hospital, she sees medically complex children that are followed by the other specialists at Children’s Hospital. Her passion is in creating a dental environment that suits each child as an individual. Dr. Hahn attended Marquette University in Milwaukee, WI for both undergrad and dental school. She completed her pediatric dental residency in Yakima, WA. She is the mommy to one spirited and jolly little guy.